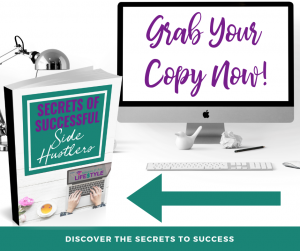 EBooks are still a great idea for creating side hustle income. Whether you use them as giveaways, sell them on Amazon, or use them to promote your other products and services, they can be an easy gateway to increase your profits. 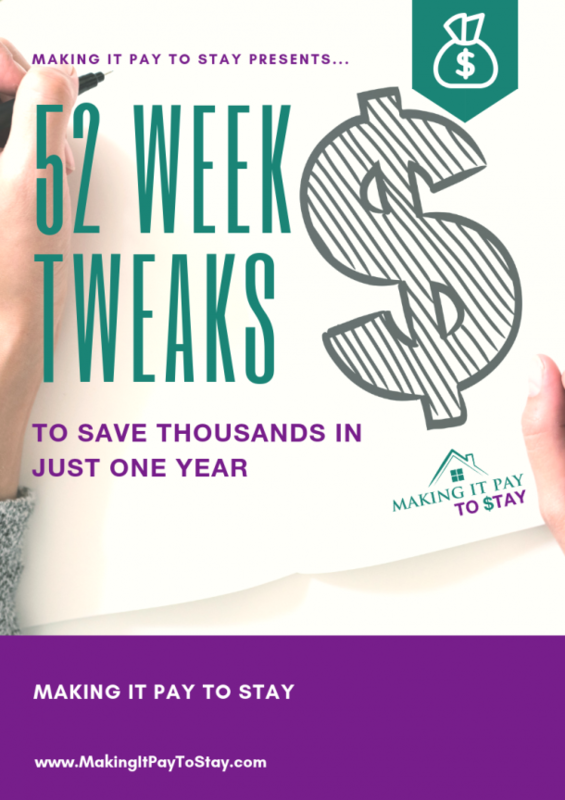 It can seem daunting to write an entire eBook. But, the truth is that writing an eBook is no harder than writing a blog post. Just learn to take it one page at a time and not worry about or think about the entire thing at once. 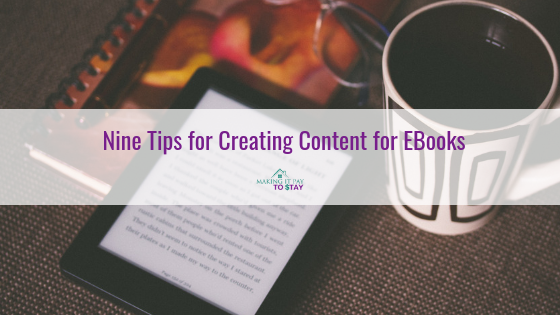 These tips can help you create your first eBook without breaking a sweat. Before you even begin with writing a book, you need to know what the idea is. Come up with an idea for your book that fits your target audience’s needs and solves problems for them. How can you incorporate your other offerings into your eBook? What affiliate offers can you include, and how will you be tying the eBook in with your overall marketing strategy? Once you come up with an idea, brainstorm the idea in order to come up with enough content ideas for an eBook. Some people like writing outlines (try creating a Trello board with cards for each chapter); other people like using mind maps. You can brainstorm however you want, but give yourself a time limit to cut down on procrastination. Once you’ve fleshed out your idea, write down some main points to cover. The main points should become different chapters for your eBook. Once you know the main points you want to cover, turn them into compelling chapter titles. 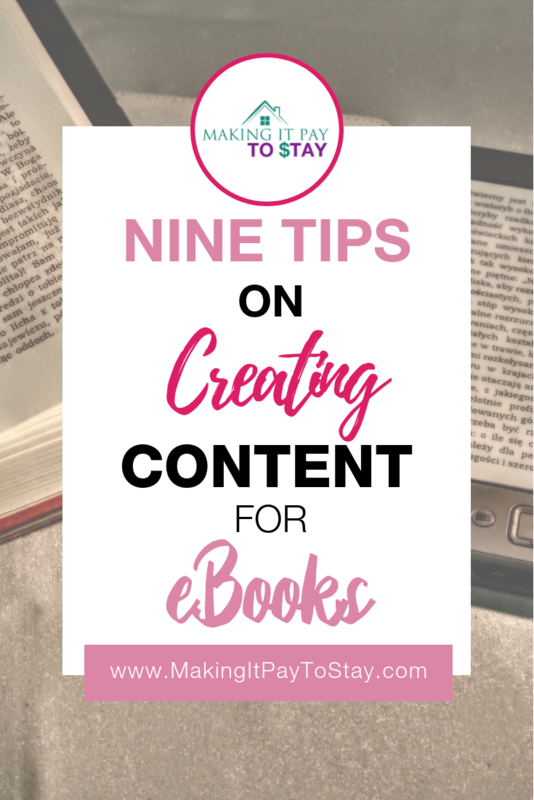 Build upon your ideas step by step and tie the chapter titles together to cover the main purpose of your eBook. Make a list or small outline for each chapter with the points you wanted to cover in the summaries you just completed. It might seem odd but writing your intro and conclusion first can help you stay focused on what you are supposed to cover within each chapter. Then go back and fill in the details. 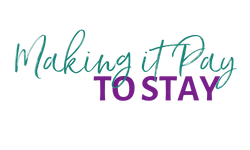 Make your book look pretty now so that the formatting flows from one page to the next without worry. Remember to use headers and subheads so that you can easily insert the page of contents. Remember to take your book writing one day at a time. If you’re writing a 10,000 word eBook, and you only write 500 words a day (about the length of an average blog post), you will only take 20 days to finish your eBook. Not bad. Creating an eBook isn’t really any different than writing many different blog posts about the same topic. In fact, you could technically take old blog posts, organize them in a cohesive manner, update them for the new format and publish that as your book. If you take it one day at a time and break it up into small pieces, you’ll have your book ready for publishing in no time. Thanks, Sameh! I appreciate it!